Join or use your WeddingWire login to start collecting memories. Share your album code with guests so they can easily add photos. 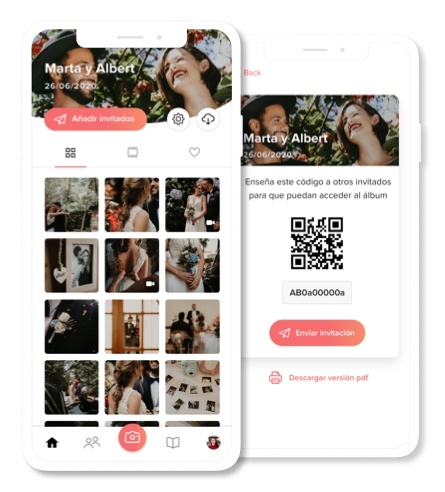 Encourage guests to upload memories from your big day in the app, then you can download all of the high-quality content. Use WedShoots to save and share all of your wedding photos.